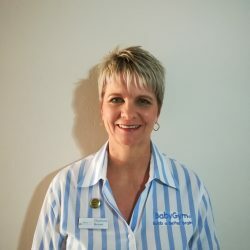 I'm "Passionate" about BabyGym! Love, care and enthusiasm drive me. So, join me and have fun while stimulating your baby.